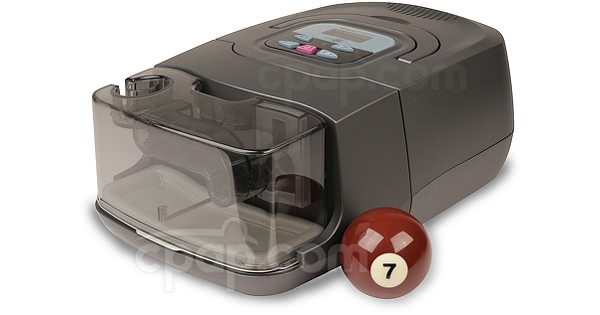 The RESmart BPAP 25A Auto Bi-Level Machine with RESlex and Heated Humidifier offers many features to increase comfort and provide effective therapy. This is an auto-titrating BiLevel machine that delivers two separate pressures that are adjusted throughout use, one for inhalation and one for exhalation. 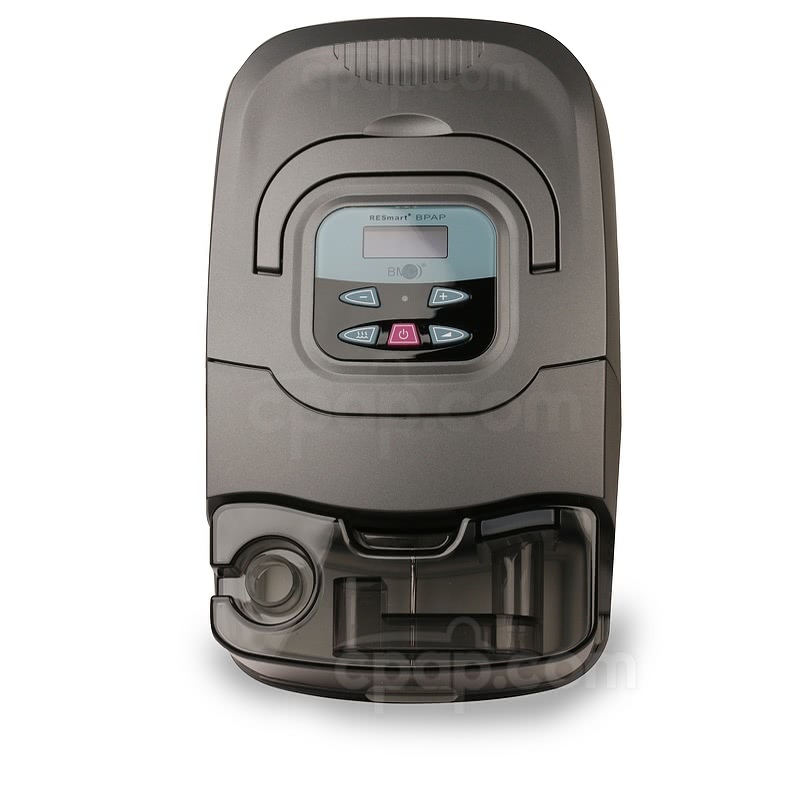 The RESmart BPAP 25A features auto-adjusting technology that will adjust pressure on each inhalation and exhalation to deliver the optimal pressure needed. 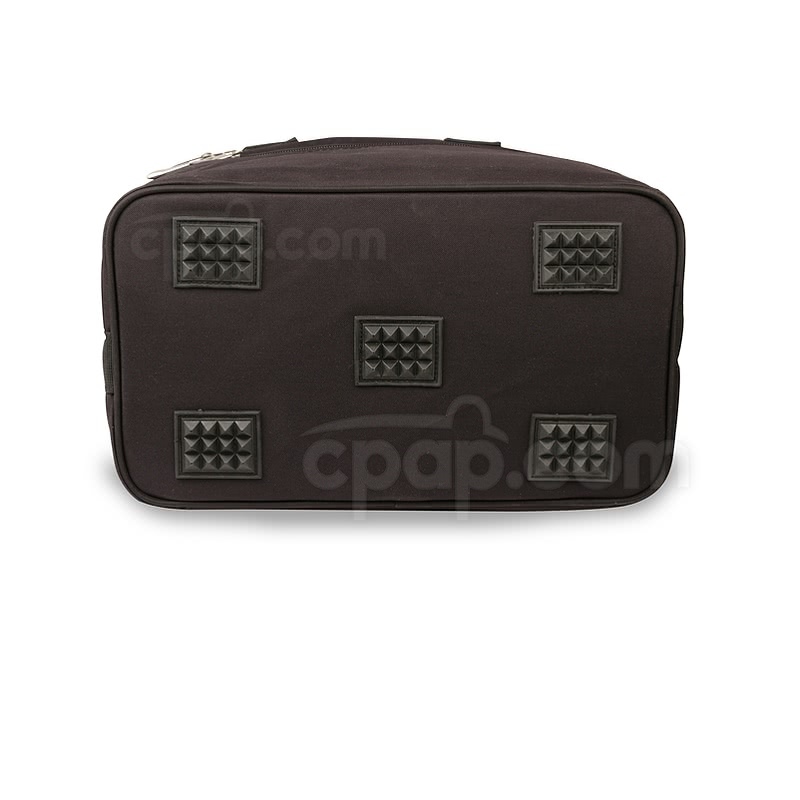 When a higher pressure is not needed, the RESmart BPAP 25A will provide a more comfortable, low pressure. 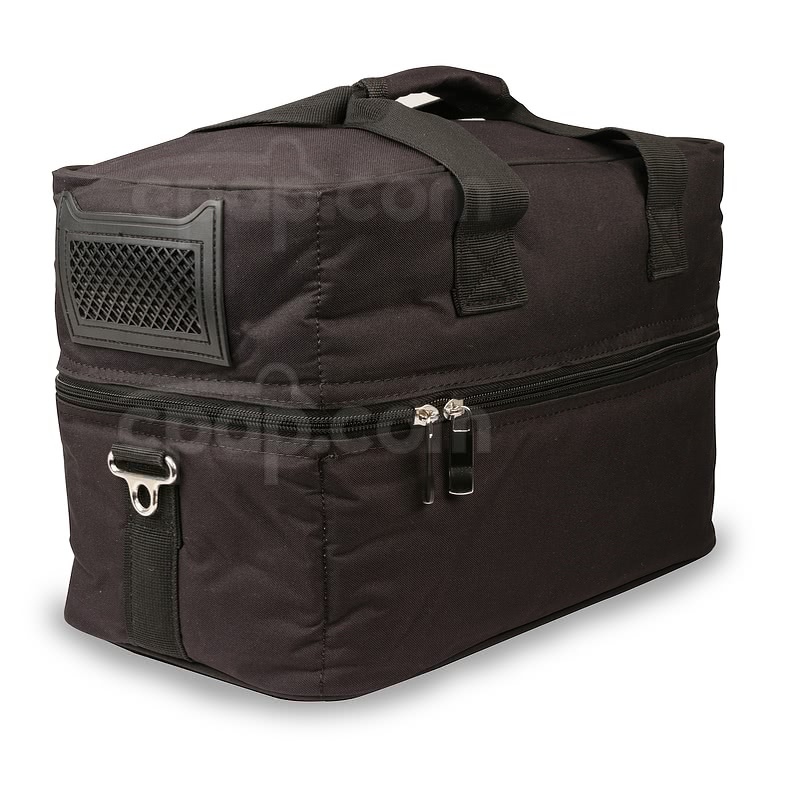 The machine can also be set at a fixed inhalation and exhalation pressure if needed. 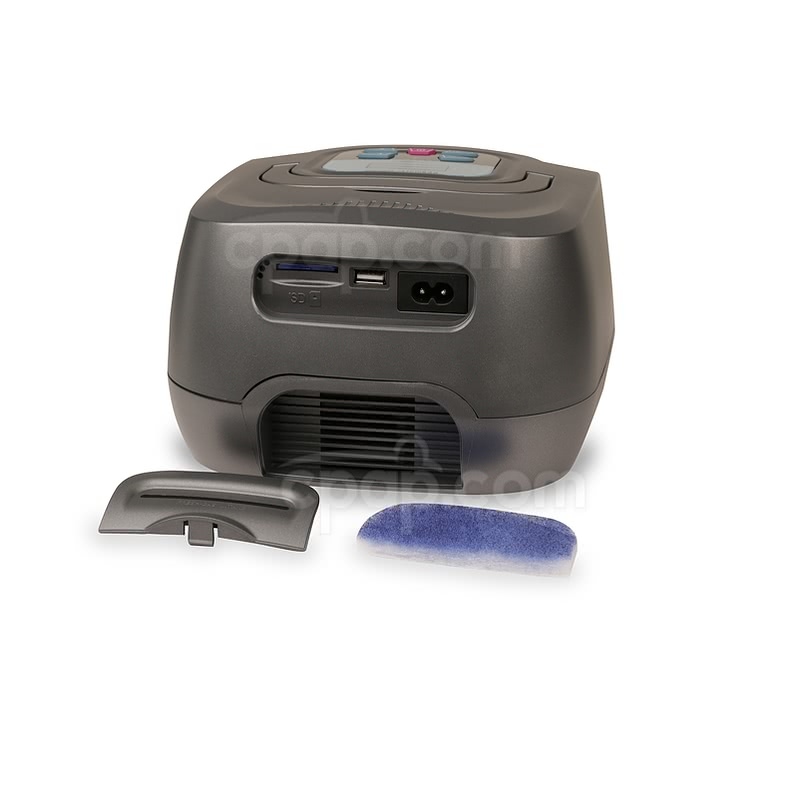 This machine includes the RESmart integrated humidifier which connects directly to the machine without any extra hoses or cables. Heated humidification adds comfort by adding warmth and moisture to the otherwise cool dry air. The humidifier has 5 heat settings along with the option to turn the heat off for use as a passover humidifier. iCode information may be entered here: iCode Report Site. The RESmart BPAP 25A features RESlex, technology which will lower the pressure slightly on exhalation for a more comfortable therapy. RESlex can be set to one of three levels of relief, and turned off completely if desired. 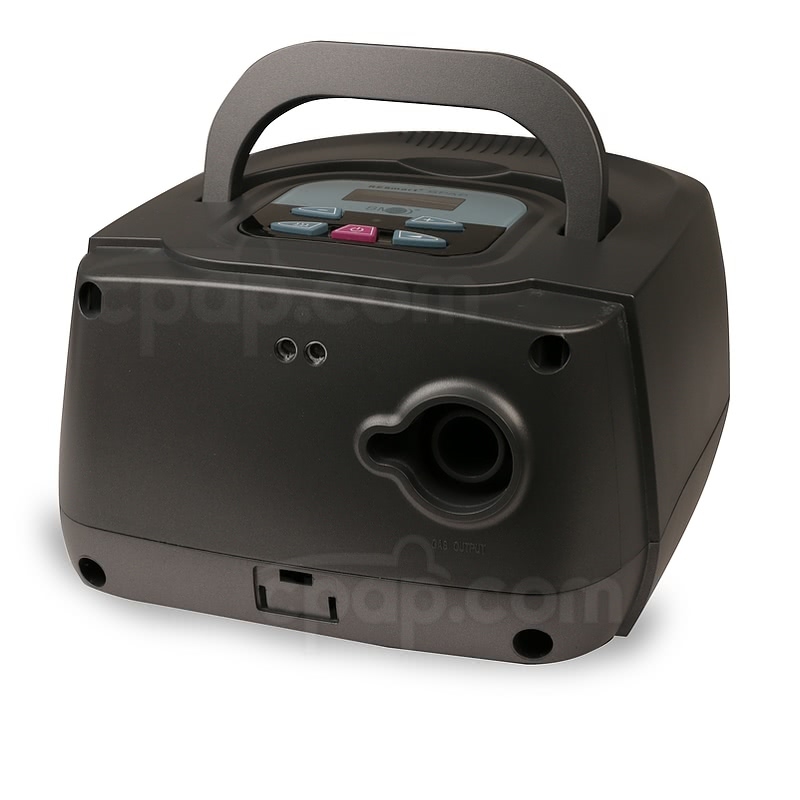 The RESmart 25A BPAP can start or stop therapy when it senses a mask on the user. Auto On is enabled by default and will allow the machine to automatically begin therapy when the user puts on their connected mask and takes a deep breath. Auto Off is disabled by default but when enabled will automatically stop therapy when the user takes the mask off. Both settings can be enabled or disabled as desired. 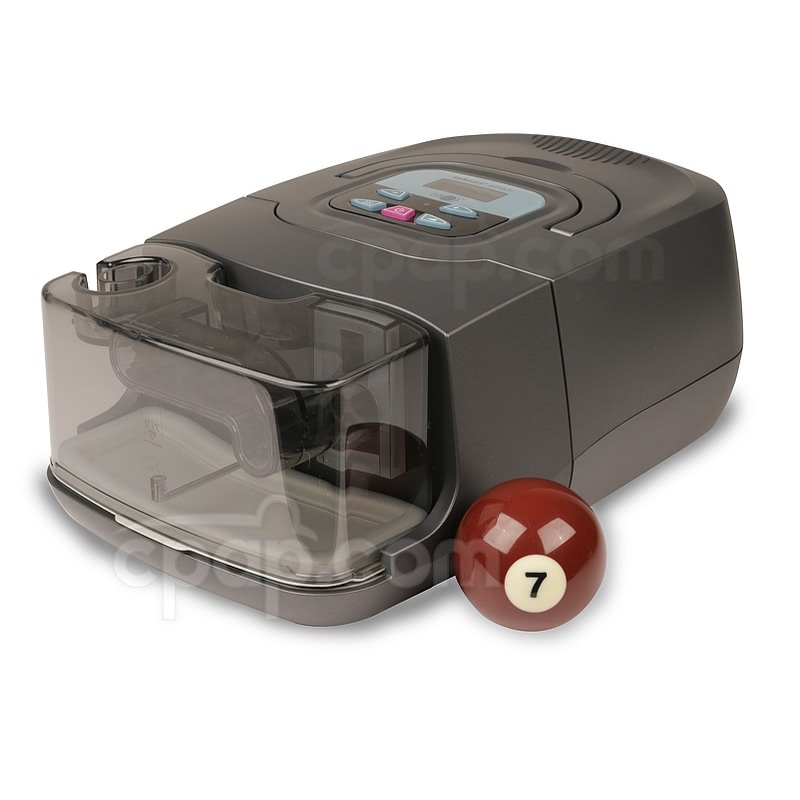 The RESmart 25A BPAP features a backlit display to navigate the menu and adjust settings in a dark room. The display can be set to one of three modes: Auto, On, or Off. The "Auto" setting will allow the display to light up when used then will go off after a few seconds. "On" will enable the LCD display to always be lit, while "Off" will leave the display always unlit. The user manuals included with this machine can be viewed and downloaded here: RESmart BiPAP Machine and RESmart Heated Humidifier. To remove the humidifier, depress the button on the bottom of the machine to release. 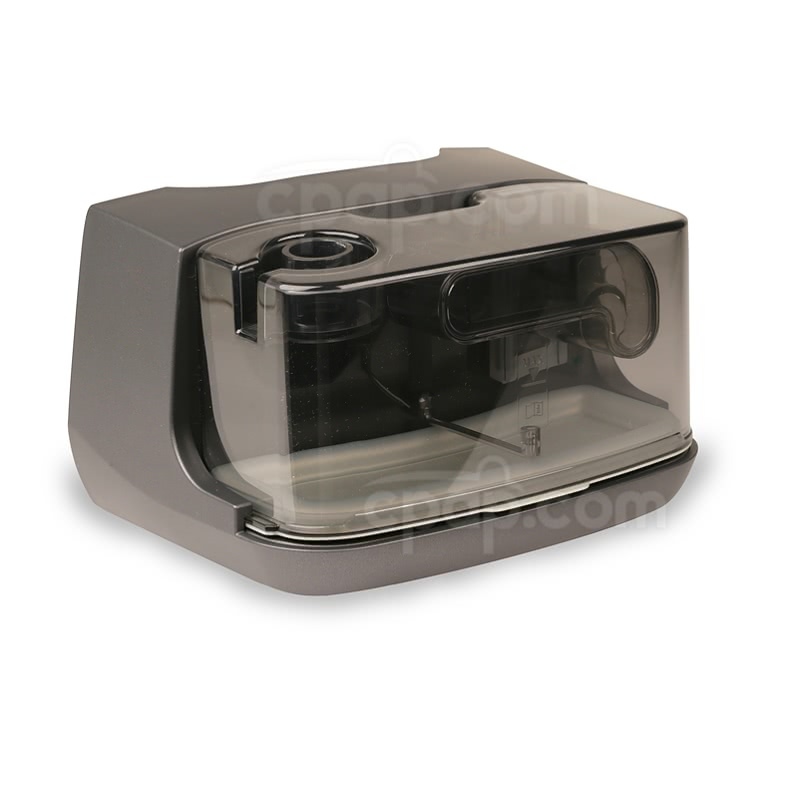 While pressing, pull the humidifier base away from the machine. It may take some force to dislodge the humidifier, and it may need to be pulled side to side to enable the humidifier to slide off. The RESmart 25A BPAP has both a mask off alert and a power failure alert. The mask off alert will sound when a large leak is detected. This alarm can be silenced by pressing any button. The power failure alert will sound if power to the device is lost. The alert can be silenced by restoring power to the device. Use with In-Line Bacteria Filter: Please note that an in-line bacteria filter will fit snugly onto the RESmart heated humidifier, but will not make a proper connection to the machine without humidifier. A FlexiTube Angle Adapter for CPAP and BiPAP Machines can be used to connect the in-line bacteria filter to the machine without humidifier. Weighing in at only 1.7 pounds, the Freedom Battery is light enough and rugged enough to go anywhere, even off-the-grid. It's also FAA certified, meaning it's approved for use in-flight. Currently, the only way to use the Freedom Battery with this machine is by using a 150 Watt Sine Wave DC to AC Power Inverter (sold separately). The Inverter converts DC power to AC power, allowing for a connection to the battery using an AC cord. It is also possible to connect to a Deep Cycle (car and boat) Battery using a 150 Watt Sine Wave DC to AC Power Inverter (sold separately). CPAP.com does not sell Deep Cycle Batteries, and most are available locally at auto parts stores.